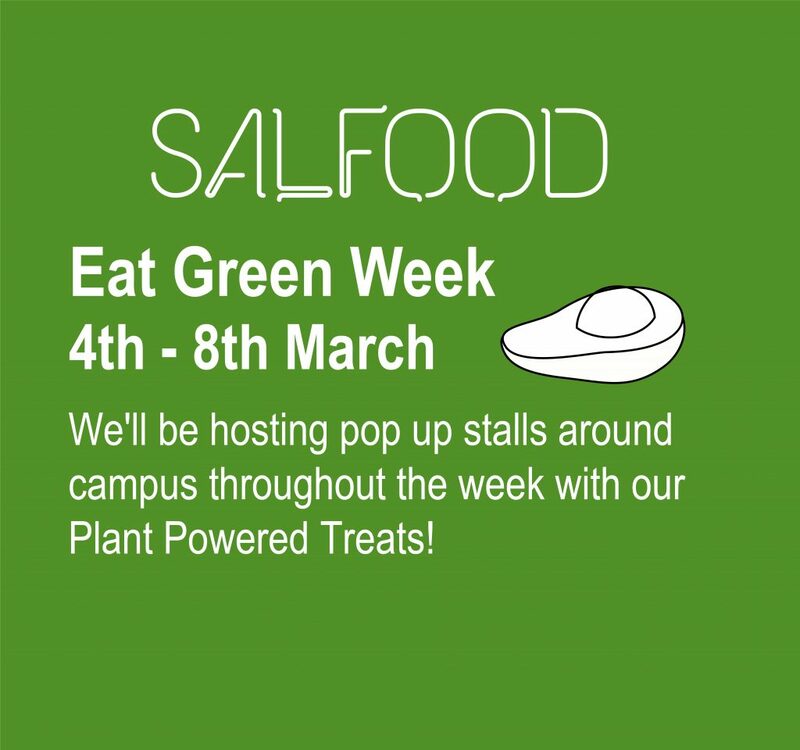 From Monday 11th February – Friday 8th March a whole range of activities and events are planned for Go Green Salford. 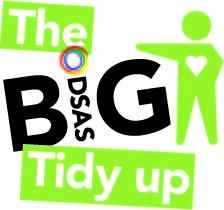 Working in collaboration with the Students’ Union, DSAS Events and Peel Park Rangers we will be running a series of activities to raise awareness of sustainability issues and provide opportunities for you to get involved and take action. Activities are open to all staff and students at the University and you can find all the details below. To kick start Go Green Salford, the Wildlife Society will be hosting an evening of wildlife. The conference will include guest speakers including Dr Paul Rees (senior lecture in wildlife), Brian Ashworth (Lancashire Wildlife Trust), Jess Britch (Salford Rangers), Harry Handford and Thomas Gascoine (Blackpool Zoo). Along with free tea/coffee and biscuits, we are raising money by selling vegan cupcakes and there will also be donation buckets. Looking for accomodation for 2019/2020? 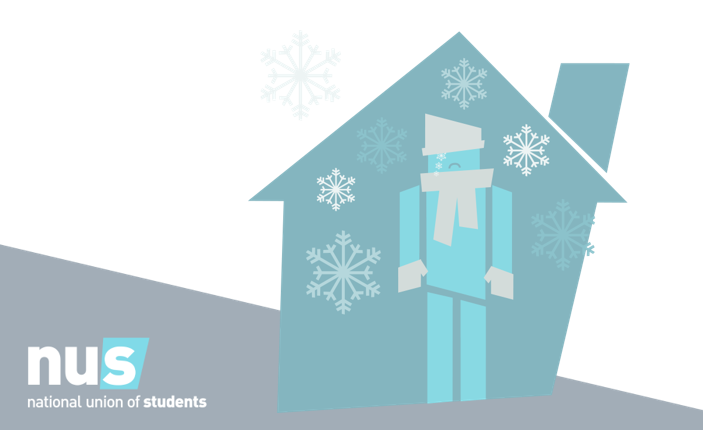 The SU’s first housing fair will include accomodation and housing agencies from accross Salford to advertise their accomodation. 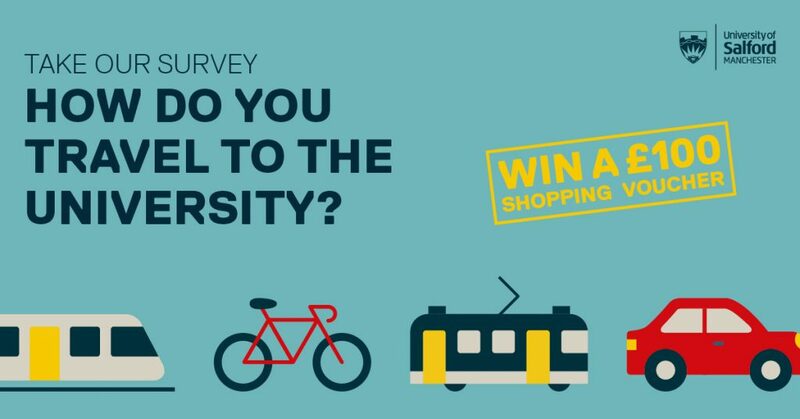 TfGM are offering a FREE bike maintenance check to University of Salford students and staff. Each booking will be allocated a 15 minute session, however, spaces are limited so contact Neva to book in advance! Millions of young people are waking up to the fact that we have to act now to avert the worst effects of climate breakdown, from the school strikers in Australia to Greta Thunberg, they are joining their voices in protest. We will be joining up with other strikers of all ages around the UK on the 15th February in Manchester. We will stand in solidarity with young people around the world asking for climate justice. 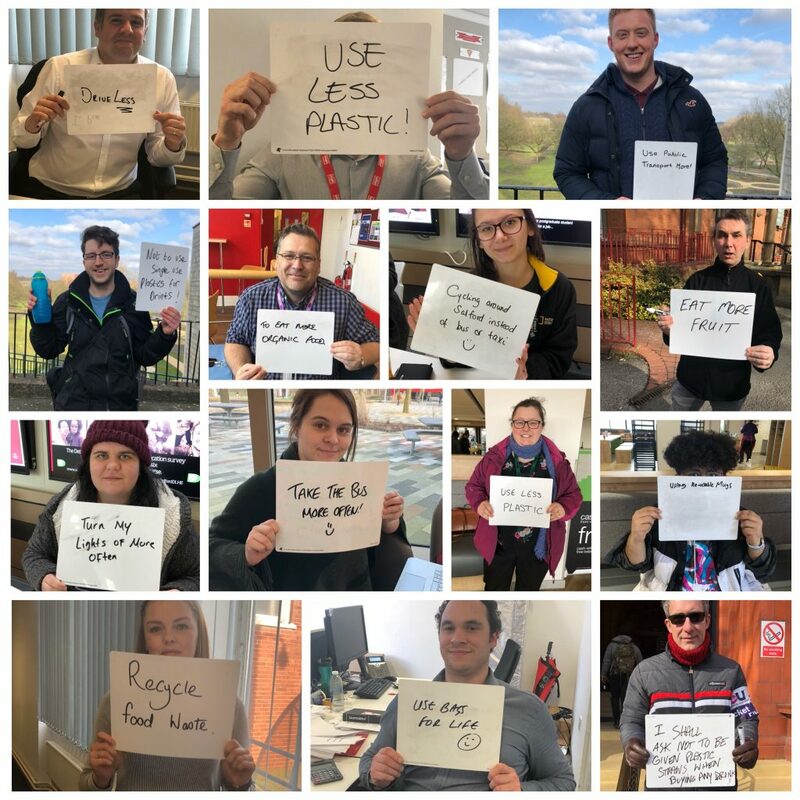 Every friday we will be out and about on campus, talking to staff and students and snapping pictures of you with your sustainable pledges for our Twitter campaign. Come and tell us your sustainable New Year’s Resolution or send us a Tweet and a lucky winner will be chosen from our Twitter uploads, winning a chocolate treat or a reusable mug. Last year we had some great pledges from both students and staff including cycling more often, reducing plastic use and eating more organic food. The Pop-up Shop will be on main campus everyday for 2 weeks. Uni-Cycle is a social enterprise, non-profit organisation. 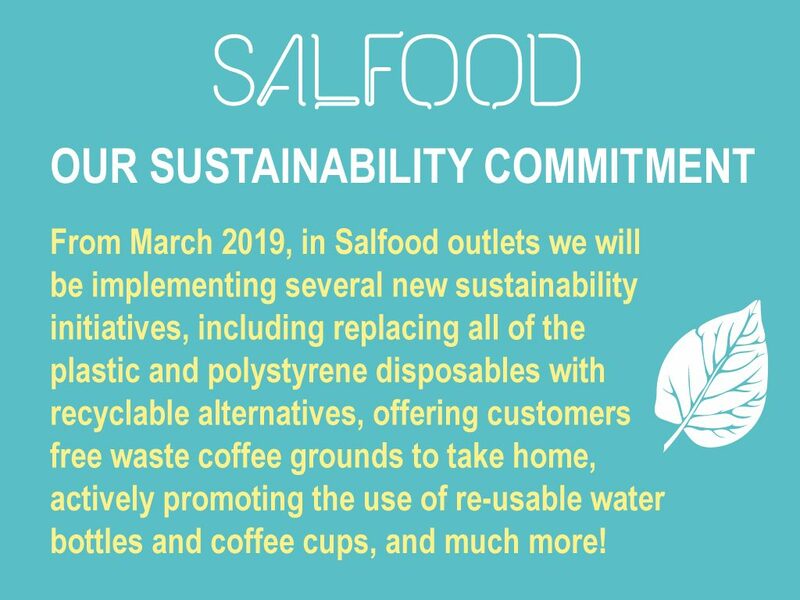 Set up in 2014 and since then has reclaimed over 30 tonnes of reusable waste from both University of Manchester and University of Salford therefore diverting this all from landfill. Although the items collected are someone’s waste, there is nothing wrong with them and they are perfectly suitable for reuse. The reclaimed waste are high quality items ranging from brand new shoes and clothes, unused saucepans to larger electrical items including printers and hair straighteners. They have also donated over 0.5 tonnes of quality goods to British Heart Foundation and The Salvation Army to sell in their shops. Any items in the shop are sold to new and returning students at low and reasonable prices. Visit the Zero Waste Shop and buy your groceries completely package free. Location: Atmosphere Cafe, University House. The Teach in calls upon educators across all stages of education to pledge to include the Sustainable Development Goals (SDGs) within their teaching, learning, and assessment of their course(s)/ in their classrooms during the week of the 18-22 February 2019. A unique opportunity for a behind the scenes tour around Energy House – the only fully climate controlled research facility in the world. Built in 2011, this full sized two bedroom terraced house is built inside an environmental chamber and can replicate almost any weather conditions. It is fully furnished and packed with a vast array of sensors that can monitor a wide range of variables throughout the house and chamber. Max 12 people – first come first served. Part of the regular DSAS walking groups, this event is aimed at staff and students to have a leisurely walk around peel park and surrounding area. Location: Meet outside University House for 12pm and Maxwell at 1pm. Come and learn the skills you need to lay a hedge on this training day. This training is free, to encourage people to join in with volunteering on the park. Refreshments included but please bring a packed lunch. Location: Peel Park Base at the rear of Maxwell Building down the ramp. 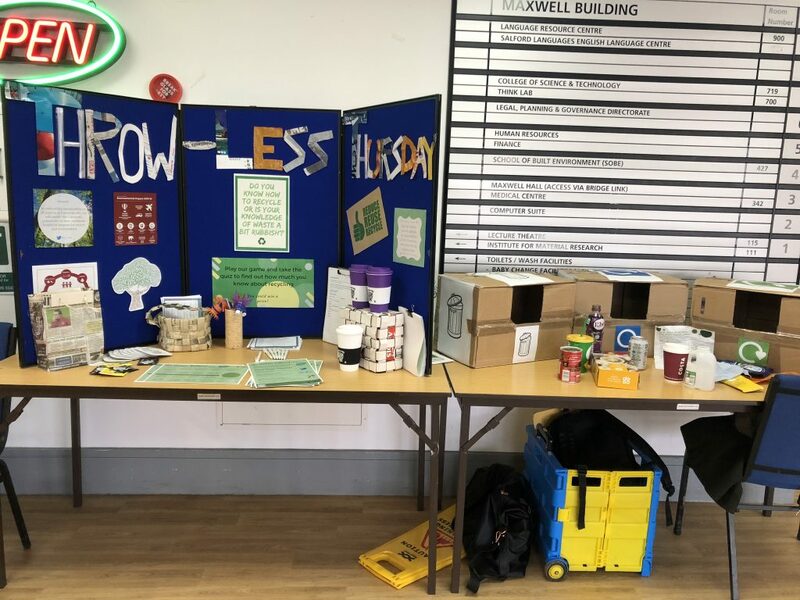 Find us at Maxwell reception for the first leg of our Recycling Roadshow where we will be testing your knowledge on recycling with prizes to be won! This Society is taking part in the Greenpower Electric Car Challenge! The Greenpower team design and build single-seat electric cars to race in events across the UK! Come down and find out more! The AAVT ‘Automotive and Autonomous Vehicle Technology’ car with Staff will to be outside the Student Union. Showing off the latest ICZ technology. For our second stop, we will be quizzing the students of Media City on their recycling knowledge! David Attenborough returns to the world’s oceans in this sequel to the acclaimed documentary filming rare and unusual creatures of the deep, as well as documenting the problems our oceans face. Two Episodes will be shown: One Ocean and Our Blue Planet. Test your knowledge at this fun interactive quiz!! Take part using your smart phone or tablet with our fantastic speedquizzing software and be in with a chance to win a bar voucher worth up to £20!! It’s Go Green Month so expect some themed questions! Special offers on the night include buy one get one free on all Burgers! Entry is free so why not join us! We have established a Green Campus Group to share information and engage with the University community about the current and future/potential use of outside spaces at the University of Salford, as well as how they will and could be developed and enhanced. ‘Break Out’ get away from your desk, get moving and enjoy some time out of the office or lecture theatre. Have a walk and talk, meet new people, get some fresh air and enjoy some greenspace. No need to book on, just turn up! Please wear suitable clothing for the weather and flat grippy shoes or trainers. Bring a bottle of water. TfGM have arranged a maintenance training session with an expert instructor. 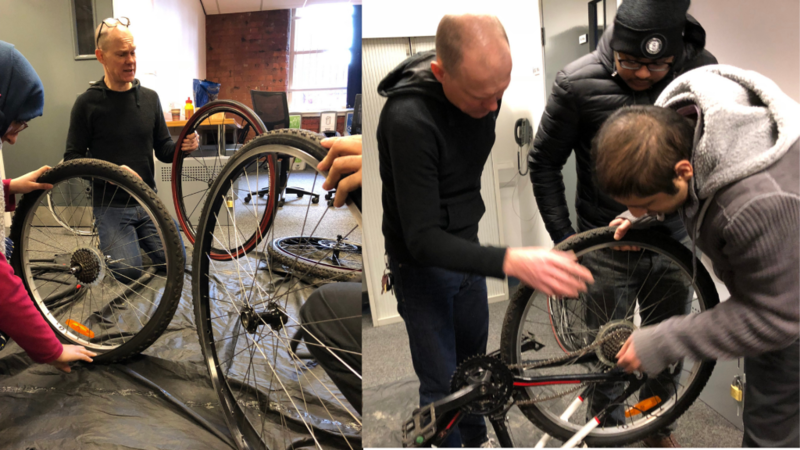 Bring your bike along and learn how to conduct safety checks and maintenance for free! Limited spaces therefore booking is essential. Join us for four 10min FRED Talks ‘Friendly Earth Discussions’ followed by an open ‘Brutally Honest Conversation’ about current Campus and Environmental Issues. Guest representatives will include senior Univeristy staff, Academic staff, student groups, UoM Representative, MMU Representative and student officers. For the final leg of the tour we will be stopping off at Allerton where we will be testing your knowledge on recycling with prizes to be won! Fairtrade changes the way trade works through better prices for the consumers, decent working conditions and most importantly a fairer deal for farmers and workers in developing countries. 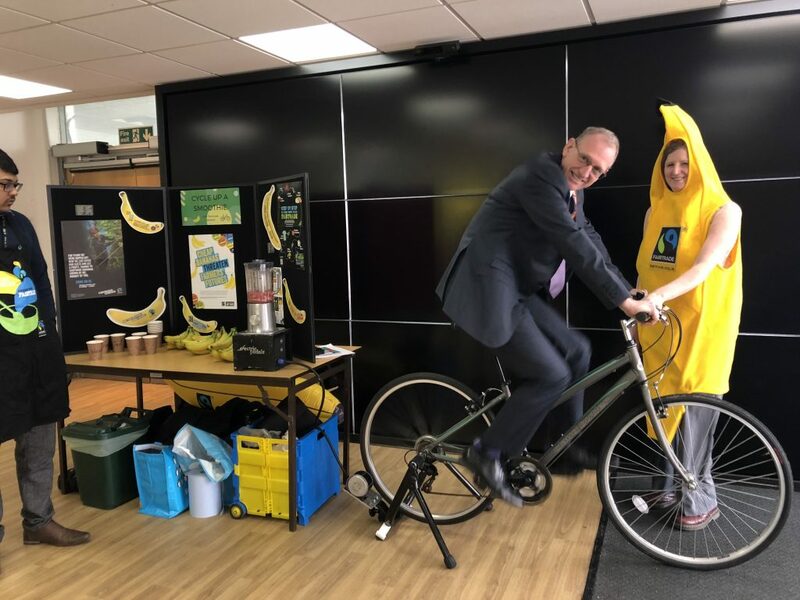 Treat yourself and cycle up a delicious free smoothie using Fairtrade bananas. Make your own banana smoothie using only the power of a bike! As part of National Veggie Month! Come down to Atmosphere for 50% off all of our veggie options!